Creates a feeling of loftiness, openness, and volume which are associated with wealth and abundance. 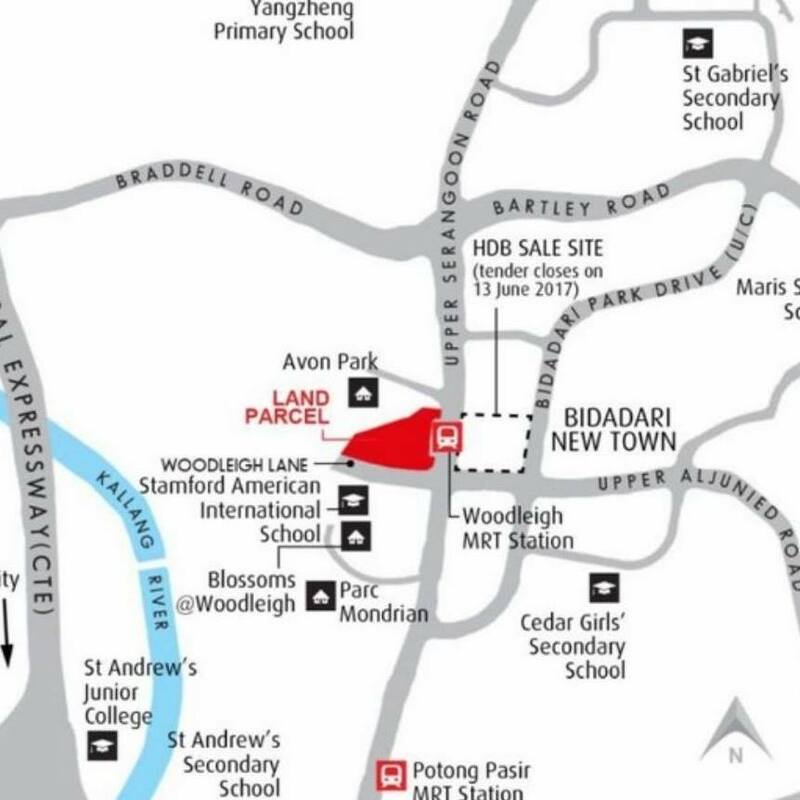 Situated in the new satellite town of Bidadadari New Estate, the condo will located next to the future Alkaff Courtview, a HDB. 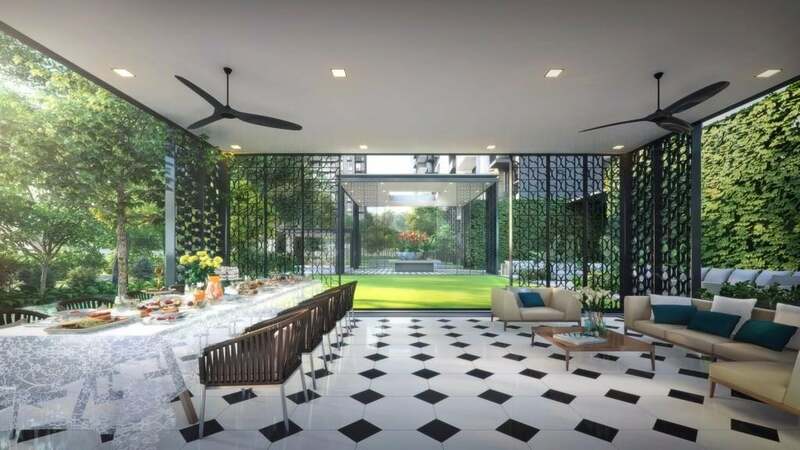 Park Colonial is located right in the heart of the upcoming Bidadari Estate beside Woodleigh MRT Station, Park Colonial is a highly sought after due to the close proximity to the Central Business District (CBD). Park Colonial sits on 210,402 sq ft with a maximum allowable gross floor area of 631,206 sq ft that can be developed into about 735 homes. 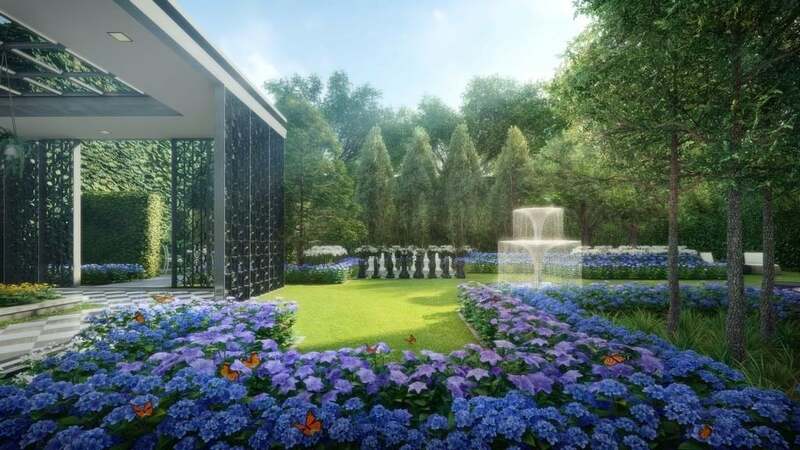 On top of the full condo facilities, residents of Park Colonial can also enjoy unblocked views of the nearby landed properties. 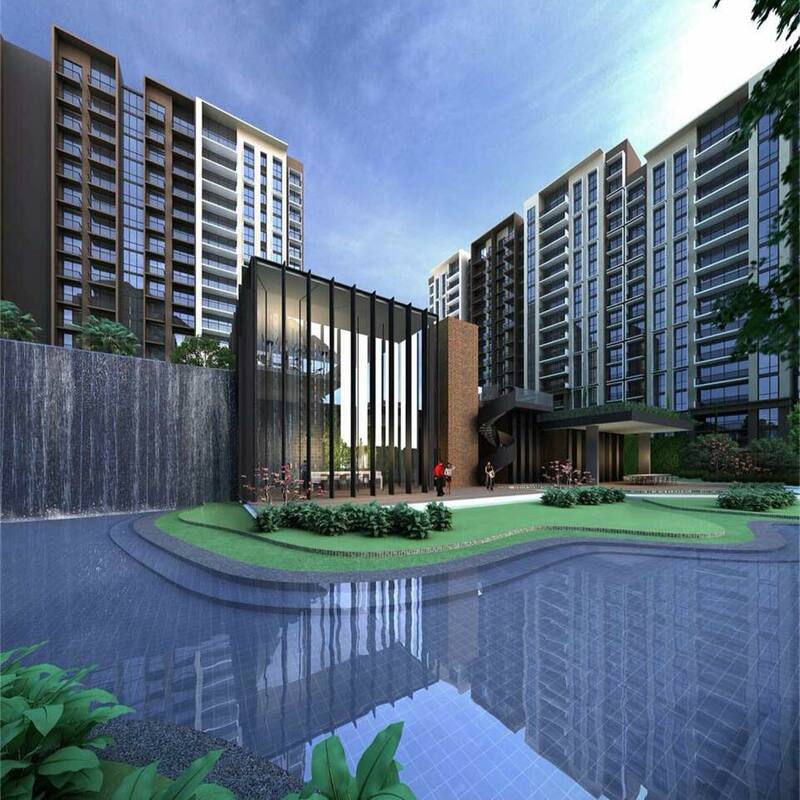 At Park Colonial, you will never be bored of the several sumptuous nearby dining and shopping options. 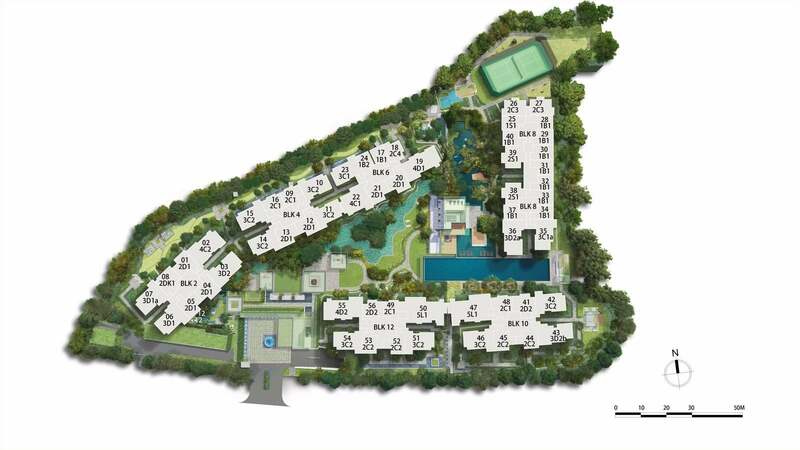 The Urban Redevelopment Authority (URA) awarded the tender for the residential site at Woodleigh Lane to CEL Unique Development Pte. Ltd. 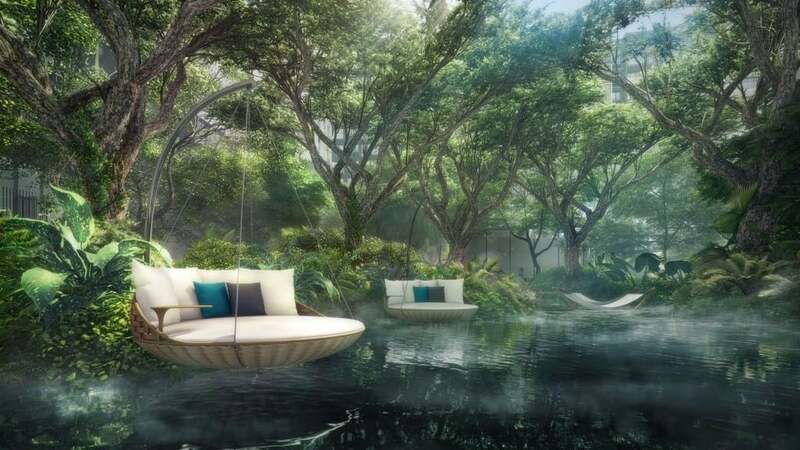 The company submitted the highest bid in the tender for the site. The site was launched for public tender on 30 May 2017. The tender for the site closed on 11 July 2017. The land parcel was offered for sale on a 99-year lease term. 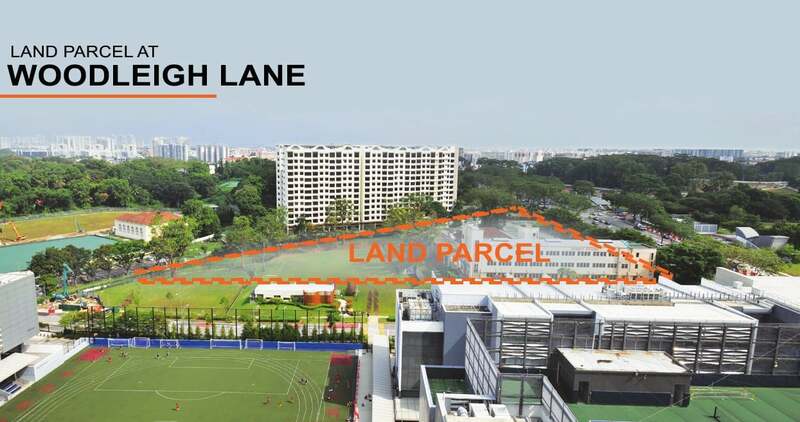 Park Colonial is also close proximity to renowned educational institutions that include Cedar Girl’s Secondary School, Maris Stella High School, Saint Andrews Junior College and Stamford American International School. 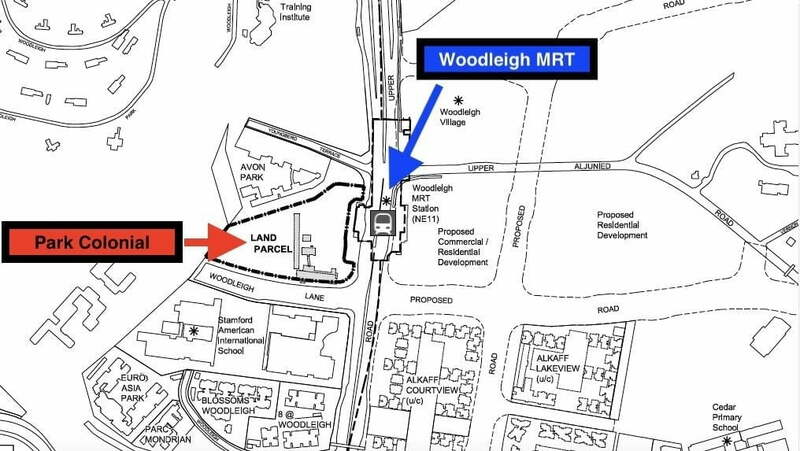 In term of connectivity, besides next to Woodleigh MRT Station, vehicle owners can get on the Pan Island Expressway (PIE) or the Central Expressway (CTE) within minutes. 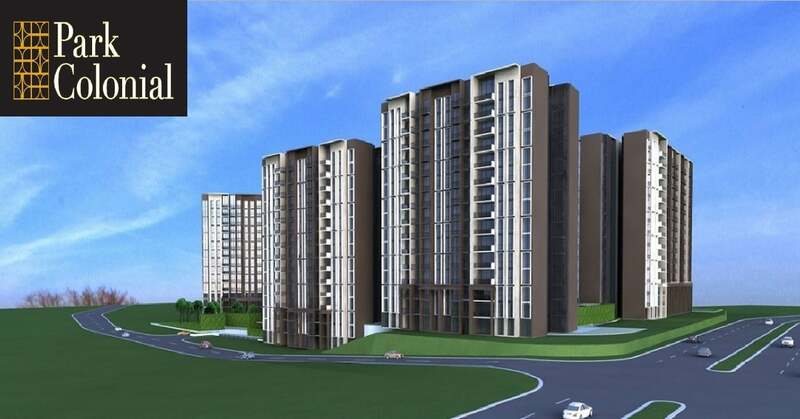 Furthermore, the development is just minutes away from various retail malls including The Venue Shoppes, The Poiz Centre and Nex Shopping Centre where many shopping, dining and entertainment options awaits. CEL Development Pte Ltd is a wholly owned subsidiary of Chip Eng Seng Corporation Ltd, a public listed company in Singapore since 1999. Spearheading the Group’s portfolio in property development and investments, CEL has over the years established herself as one of the industry’s fastest rising name. 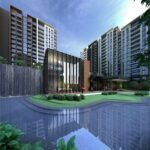 With development projects and investment interests in Singapore, Australia and Vietnam, CEL Development Pte Ltd has established impressive growth in the recent years. Being a dynamic organization, we’ve built our success on the foundations of solid ethical practices and quality standards supported by our vast expertise in the areas of construction, property development and property investment. With a strong synthesis of youth and experience in our ranks, we are able to leverage on these expertise as a group to continually push benchmarks in construction and quality, much akin to our corporate vision. And with our valued standard practices and dynamic approach, we strive to deliver our promise of quality homes for today and tomorrow. 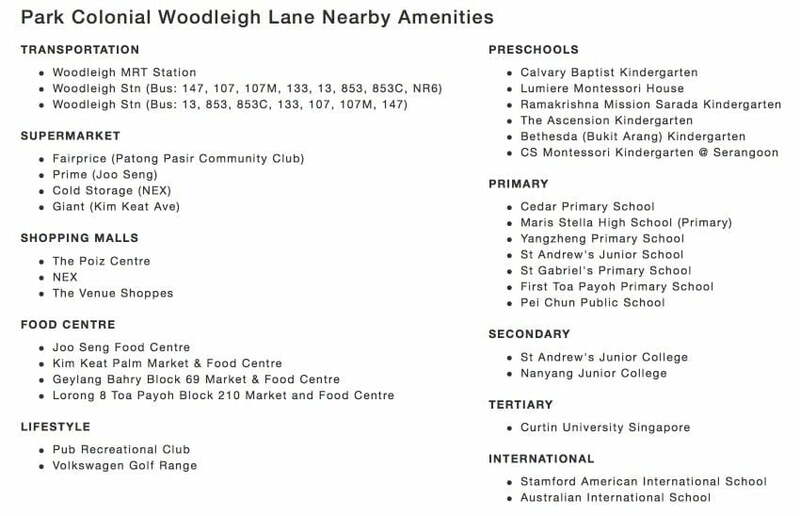 Park Colonial is located strategically next to MRT Woodleigh Station and connected to major arterial roads and expressways. Connectivity will be future enhanced with the construction of the upcoming bus interchange.